AnonD-274207, 15 Jun 2014Hi azeem zuhair, I have read all your comments in this forum. 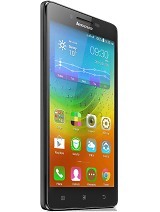 I want to buy Lenovo Vibe Z K910... moreYes. I'm Malysian in Petaling Jaya. 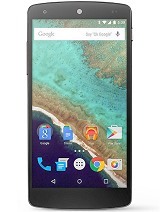 I think ur Alcatel Idol X isn't bricked. 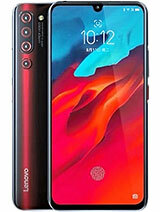 It's just bootloop. 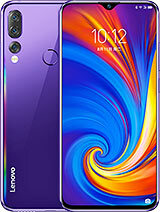 If u know SP Flash Tool, u can revive back your Idol X.
AnonD-264898, 28 May 2014If you bought the Dual-SIM Chinese variant, rooting is a must because most of the built-in app... moreHi azeem zuhair, I have read all your comments in this forum. 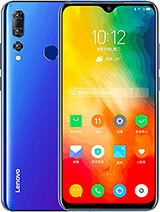 I want to buy Lenovo Vibe Z K910 after I recently brick my Alcatel One Touch Idol X. I am scared now to do all the upgrade thing by myself. I want to ask are you Malaysian? If you are, I would like to send the Vibe Z AP Set that I want to purchase to you for upgrade. Please reply. Oh another thig after upgrade, I can only wake up the screen by pressing power button. Previously i can double tap to wake up the screen or lock the screen. Can anyone help. I've upgrade to 4.4.2 and i no longerhave the live 3D weather wall paper which was preloaded when i first buy. How to get the wall paper back? Already search play store but cant find the same wall paper. Other than that there are many phone setting changes after i've upgrade. I prefer the phone setting when i first bought the phone. bj, 11 Jun 2014After upgrade,any experience hp become hot during charging in shut down mode?No. But i ever experience twice situation while charging the battery become too hot. 1. When i charge by a compatible charger to zk910. So use the specified charger to our hp although from the same brand.2. I m using an orihinal charger but not fully insertedinto the phone due to obstructed by the pudding case/ cover lid. So got no choice but to remove the cover to ensure fully inserted. In my case i choose t cut the lid. Lekiu, 13 Jun 2014Heyy guys, can i know how to update my software version for lenovo k910 dual sim to kitkat. My... moreI have the same Problem, and i can not receive an send MMS, why? k910 support on the go ? vibe z k910 support on the go? 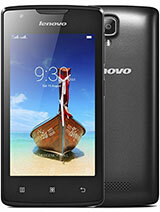 Heyy guys, can i know how to update my software version for lenovo k910 dual sim to kitkat. My version is 4.2.2. When i pressed software update and it says 'Unfortunarely, setting has been stopped'. Help plsss. Thank you! Can someone tell me.. 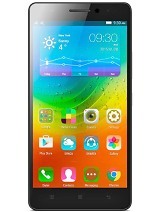 The ori vibe z is single sim or dual sim?